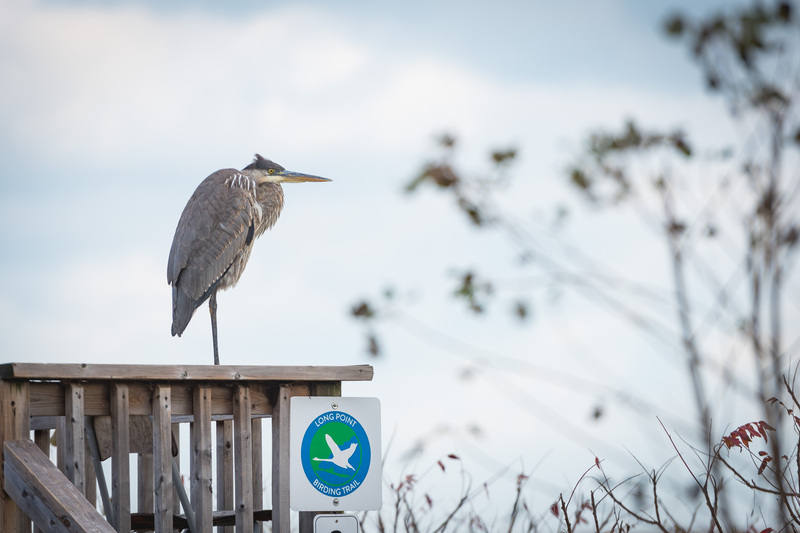 Long Point Bird Observatory (LBPO) is the oldest bird observatory in the Western Hemisphere. Nested amidst a stretch of land internationally recognized as a World Biosphere region, the observatory was founded in 1960 and is Canada's leading station for bird research and monitoring, education, and conservation. In the spring of 2017, the LPBO banded it's millionth bird. An incredible milestone, not just for the volume of data recorded but for the hard work of staff and volunteers over 60 years of banding. Spending time at the station, I documented the hard work and craft that goes into bird banding. From sun up to late evening, staff and volunteers work round the clock catching, measuring, recording, banding and releasing hundreds of birds. All of this leading to vital information for protecting bird habitats and populations, not just regionally but across the globe.